SPACE IS LIMITED-register by November 28. 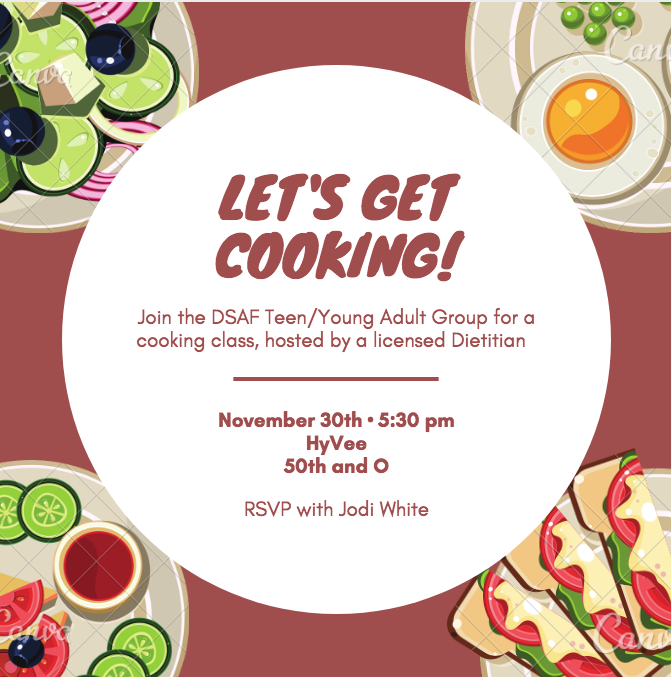 Under the instruction of a licensed dietitian, students will make healthy dishes (including gluten-free options)! Please register by November 28. Volunteers will be available to assist students. - Students may be dropped at the kitchen and picked up after class.